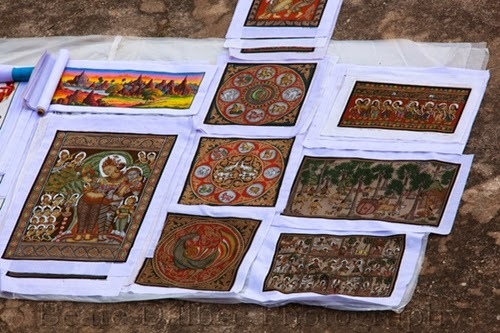 Tourist can find sandy paintings around Bagan area. These sandy paintings are good to buy as a souvenir for friends and family because they are light and easy to be packed. During your Myanmar tours, you maybe stop at a handicraft villages making paper umbrellas when you take a boat ride on Inle Lake. 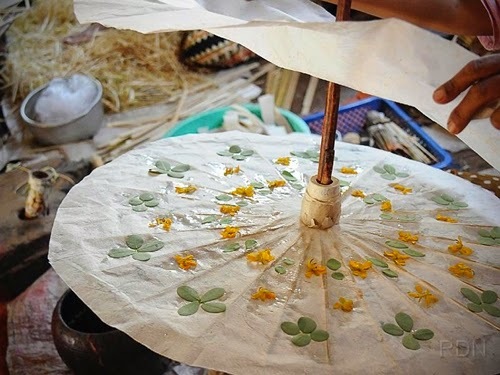 Here, you have a chance to watch the handicraftsmen making their paper umbrellas. They are very skillful with beautiful drawing on the paper. Buying an umbrella will be a good idea for your home decoration and also a memorial thing for this special visit. 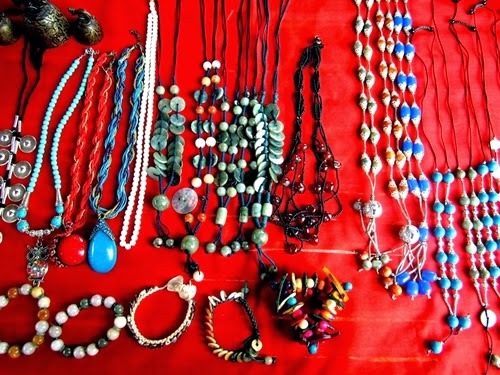 Jewelry is sold in most of attraction spots in Inle, Yangon, Bagan and Mandalay at various prices. Some of them are very cheap but quite beautiful and unique because they are handmade from many interesting materials. 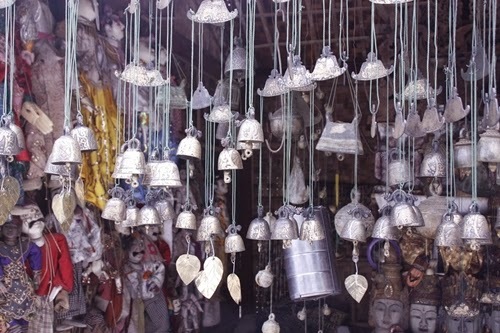 In Myanmar, bells are everywhere, especially at shines. There are various-sized bells sold as souvenirs. They are made from silver or copper and aluminum. Price ranges by materials and patterns. Do you know that Myanmar is very famous for their cigar and many buy this as souvenirs for friends and family? At some cigar shop, you can try one light and watch how locals making cigar by hand. 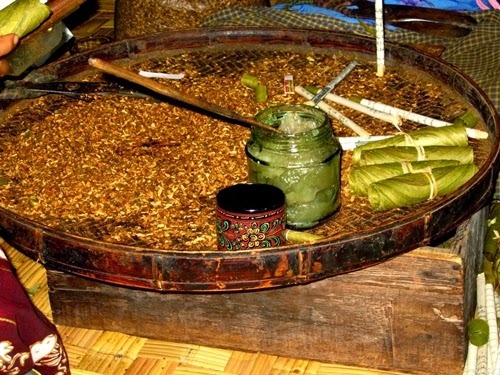 Burmese cigar is special because it contains only natural ingredients. 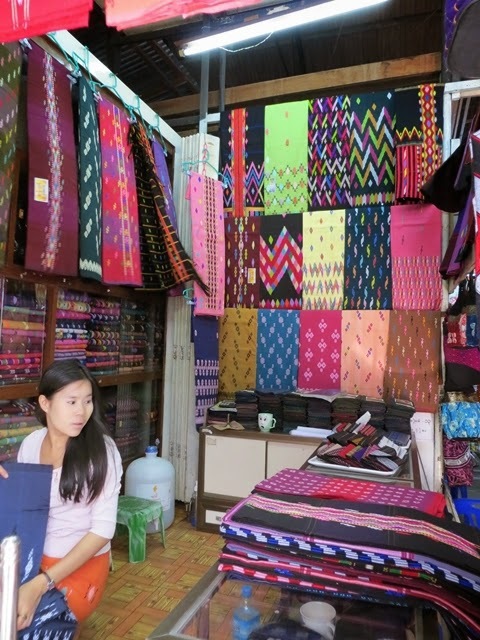 In your Myanmar tours, you will definitely visit a traditional weaving workshop or at lease see someone doing weaving because weaving cloth is a popular handicraft. There are many beautiful design and colorful products for you to buy home. Don’t forget the elegant Longyi, why don’t you bring home what impressed you the most in your trip to keep your travel memory forever. Nice post, a thumb to the author.